Based on the author’s more than 35 years of experience, Particles in Water: Properties and Processes examines particles and their behavior in water systems. The book offers clear and accessible methods for characterizing a range of particles both individually and as aggregates. 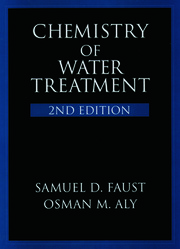 The author delineates the principles for understanding particle properties and shows how such information contributes to the understanding and improvement of water treatment processes, including sedimentation, flocculation, and filtration. 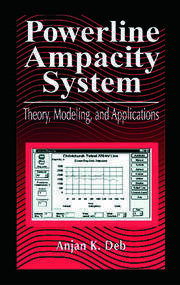 A distillation of the author's years of experience, the book explores practical applications of fundamental principles. 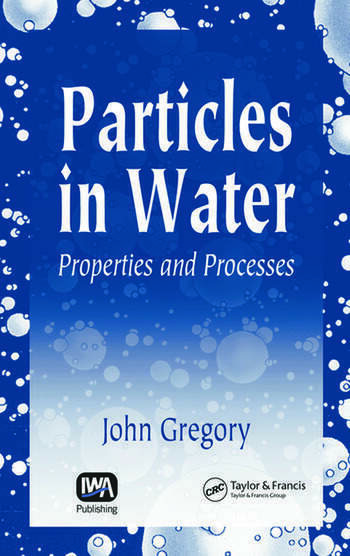 Outlining the origin, nature, and properties of particles in water, the author covers particle size, transport processes, and light scattering and provides a broad outline of important techniques for particle size determination. He discusses the important topic of surface charge, which plays a major role in colloid stability and interactions between particles, with some emphasis on the role of dissolved salts. The book gives an account of particle aggregation kinetics, the form of aggregates, and aggregate strength and explores coagulation and flocculation and the modes of action of some common additives used in these processes. The book concludes with an overview of important solid-liquid separation processes and the principles on which they are based. The author presents the material in an easily accessible style, using just enough math to be clear but not so much as to be overwhelming. 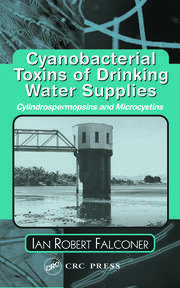 Highlighting the growing importance of advanced filtration systems in water treatment, this book provides an excellent summary of the behavior of particles in water systems and in relation to the techniques designed to capture and remove them.